Can you take portable chargers on planes? Most airlines allow lithium batteries that do not exceed 100W/hours in the carry-on luggage. 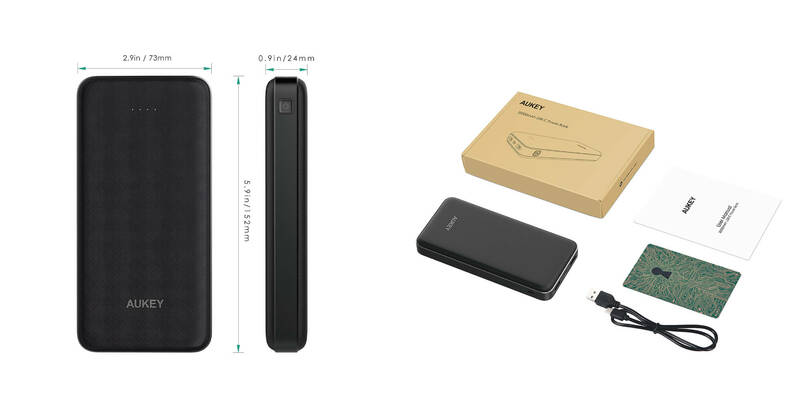 You can find the product specific information on the outside of the power bank. Also, consult your airlines for specific information about your flight and travel locations as there may be different regulations between airlines.